Do you have to buy the Deliveroo kit? Because you are technically self-employed, Deliveroo can’t force you to buy their own kit, However, because of their extremely specified needs (e.g. a full foil thermal bag and a 40% reflective jacket), it can be extremely difficult to find any of the gear by yourself. In your interview, Deliveroo will give you the link to their website where you can buy the gear from them. I simply want to mention I’m new to blogs and definitely enjoyed your web blog. More than likely I’m want to bookmark your website . You surely have perfect well written articles. Thanks for sharing your blog site. 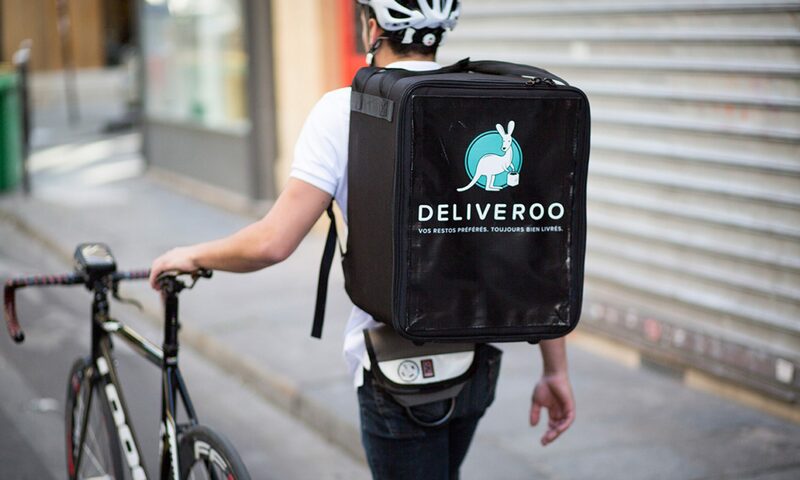 Next PostNext How much does the Deliveroo kit cost?